It’s also the name of a new hollywood reboot that surprised me in many ways. 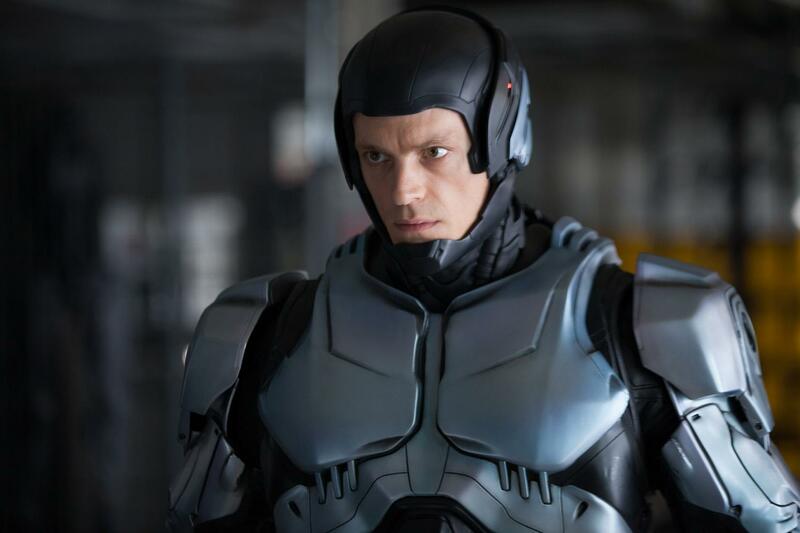 While not perfect, Robocop isn’t the train wreck I was expecting. And (bonus), it at least attempts to ask a few big questions. If Robocop were a club, you might call it Deep Thinking Over Donuts. I’m just rolling out loud here. Robocop’s setup is by the book (that’s the last law enforcement pun I’m going to use today). Alex Murphy (Joel Kinnaman) is a honorable officer in a dishonorable city. Crooked cops, vicious arms dealers. You know his life. When Officer Murphy sets his sights on a powerful crime lord, he becomes the target instead. After an explosion leaves him incapacitated, Murphy’s body, at the request of an ominous corporation run by Michael Keaton, is rebuilt into the ultimate crime-fighting machine. So that’s what Bruce Wayne did with all of his money. What follows is a tense struggle of control over not only Murphy, but also his intrinsic ability to make decisions. Will his handlers let Murphy choose his own fate, or will the robot inside of him choose instead? The film keeps a fairly good pace throughout its 108 minute runtime. Robocop even attempts to be smart. Almost too smart. Mixing in issues like war, violence, patriotism, identity, morality, and the one I’ll be spending most of my time on: free will. 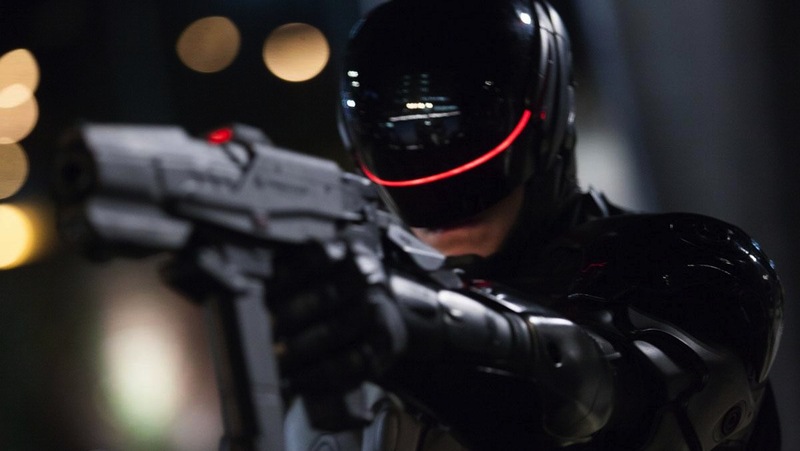 Robocop brings into focus, even if in a minimal way, the idea of human freedom. Should Officer Murphy be held responsible for actions committed outside of his control? Murphy is physically pulling the trigger, but is it really Murphy who’s pulling the trigger? What’s the difference between free will and, as one character puts it, the “illusion of free will”? These questions aren’t exactly popular today. I can’t tell you the last time I dissected determinism between episodes of The Walking Dead. Most of us would argue that free will is as foundational to the human experience as gravity or oxygen. For those a part of the Christian faith, however, the issue is slicker than it sounds. 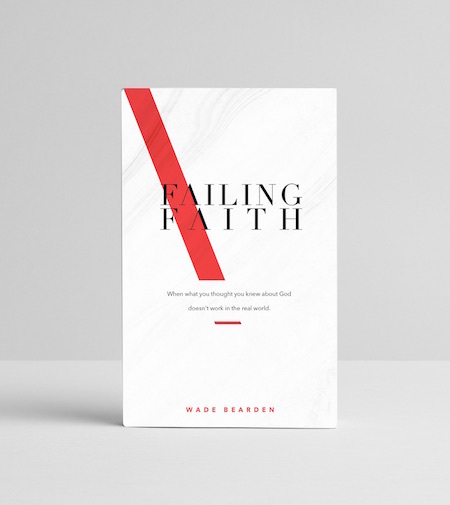 How does God fit into the equation? Where does our responsibility and God’s power—or sovereignty as theologians call it—intertwine? Can he be in control and and still offer genuine free will? The answer seems to be yes (with a few provisions). Scripture describes a God who both controls the universe and grants humans the free will to choose either the good (himself) or the bad (the opposite of himself). Humanity is at a crossroads. We can actively pursue God, accepting his free gift of grace and forgiveness, or we can actively pursue ourselves. Free will is what paves the way for genuine love and hate. We are not Robocop at the beckoning of mind altering scientists. We don’t eat electronic donuts. In our hands lay a precious gift that allows us to truly experience genuine relationships. Without an opportunity to do right, there is no opportunity to do wrong. Vice versa. If God creates some individuals to inherit eternal life and others to be damned, then free will is merely an illusion. While there are some Christians who disagree (I hope we can still be Facebook friends), the biblical narrative is what keeps me here. This interpretation does not diminish God’s power as much as it remains faithful to his character. He is good, merciful, forgiving, and constantly chasing after the lost and hurting. The absence of all free will, I would argue, disintegrates the holiness of God. So, in some ways, we get to have our way. And yet we don’t. The very idea that we can even choose God in the first place originates completely outside of ourselves. This too is a gift from God. Unless he calls us, no one will come. We also have to realize that evil will be reckoned with. It is darkness that must fear the light. Evil abounds, but true love, expressed through Jesus, will bring it to an end. So yes, we have a choice. No, we are not in charge. This gives me a sense of peace. God has allowed me a choice I haven’t earned. It’s beautiful and majestic and awe-inspiring at the same time. While Robocop doesn’t teach an exhaustive, or even deep treatment, of free will, it does raise questions. This is a great example of how cinema, even mediocre action flicks, can be used to incite deep conversations about life and spirituality. We just have to be looking for them. In the end, Robocop turns out to be a fairly entertaining film. And, like I mentioned earlier, it at least attempts to ask big questions. The only problem is, it asks too many questions. Too much social commentary, not enough payoff. I wish Robocop would have just stuck to one. But I didn’t get to choose. For a popcorn action movie, I recommend Robocop. It’s entertaining even if a bit jumbled at times. It’s rated PG-13 for intense sequences of action including frenetic gun violence throughout, brief strong language, sensuality and some drug material.